Though furnishing a room requires big ticket items such as furniture, accessories are also necessary for creating a stylish, comfortable space. 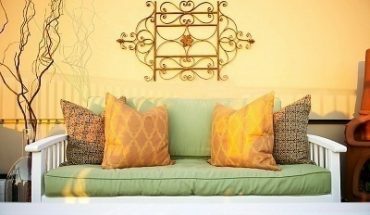 Things such as curtains, pillows, and artwork add a personal touch to a room and change it from basic and drab to stylish and customized. Unfortunately, it can be expensive adding this kind of style to every room in your home unless you find great deals on accessories. One of the best places to save is on curtains. Cheap curtains add style and privacy to a space without sacrificing your home design budget. Set a budget. This should be based on the number of rooms in your and the approximate cost of each set of curtains. You can also set a total amount and divide by the number of windows that need curtains. This gives you an approximate amount to spend on each set of curtains. It is recommended that if there are 4 or 5 rooms to outfit with curtains that you budget a maximum of $40. In mos cases, homeowners will not be shopping for curtains for every window at the same time, so you will have more to spend in each room. Choose short curtains. Not all windows need formal, floor-length curtains. Kitchens and bathrooms especially look great with moderate length curtains. 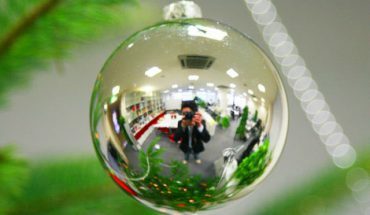 Extend the life of your curtains with thermal backing. 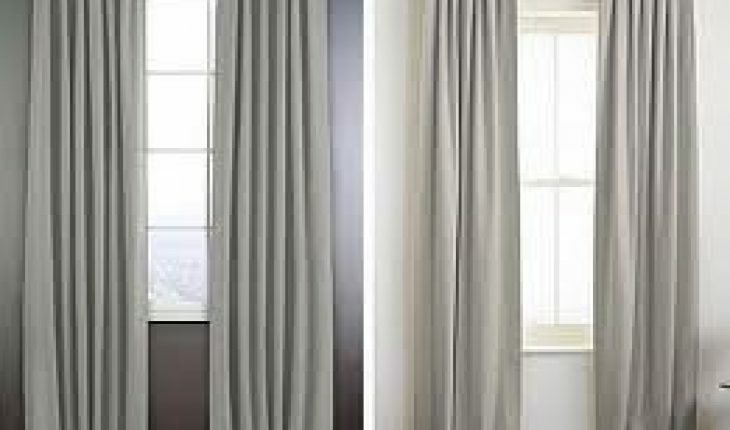 Thermal backing curtains are those lined with white lining facing outside. The white lining impedes the penetration of the sun and with darker colored curtains this can conserve energy when an air-conditioning unit is running. 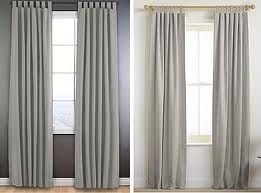 Though they cost a bit more initially, they fade slowly, if at all, and you will ultimately save money by not having to replace these curtains. Not all bathrooms have windows, but those that do absolutely need curtains. No other room in your home requires as much privacy from outside your house as the bathroom. In addition to curtains, you might also want to purchase blinds for your bathroom for added privacy. Cheap bathroom curtains are available at stores such as Target, Walmart, Bed Bath and Beyond, and JCPenney. Style is just as important as privacy when it comes to purchasing curtains for your living room. Cheap curtains for the living room are available at Target and Bedbathstore.com. Living room curtains should complement the decor of the entire room and be chosen in a suitable scale for the windows. Most kitchen curtains are made of sheer fabric and hang just below the end of the window. This allows as much light as possible to enter the kitchen. Most people also choose kitchen curtains in brightly colored fabrics that are easy to wash. Kitchen curtains are available online at Bedbathstore.com. The site carries a wide variety of themed and seasonal curtains. Bedroom curtains provide privacy and are a great way to block out early morning sunlight. Studies show darker rooms help you sleep more restfully, so you should view bedroom curtains as a health investment, as well as a home decor purchase. A wide variety of bedroom curtains are available at Target, Walmart, and Bedbathstore.com.